Updated Wednesday March 7, 2018 by CYC Office. As the Catholic Youth Council we take pride in our long tradition of providing children through out the St. Louis area with the opportunities to compete with their parish and friends in a variety of sports. 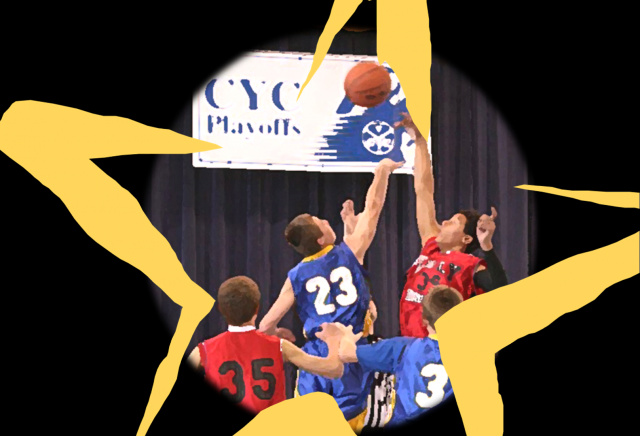 For more than 75 years the CYC has been a ministry of the Catholic Church in St. Louis, sponsoring Archdiocesan playoffs, recognizing league, district and area wide champions. We ask everyone to get involved with this program by keeping your eyes open for those Random Acts of Sportsmanship by players, coaches, officials and fans. The idea is to “catch” players, coaches, officials, and even fans performing Random Acts of Sportsmanship at games. If you see a RAS, please contact the CYC Office, so those folks can be recognized and rewarded for being good sports. Please be on the lookout for Random Acts of Sportsmanship, and report them to the CYC Office!! Visit the Random Acts of Sportsmanship page to see stories of coaches, players, officials, and fans who live out the CYC Spirit everyday! !